Home / / One of the two roof-windows that add light and ventilation. 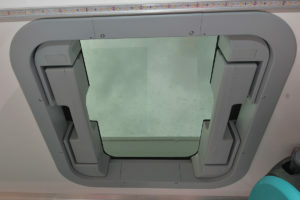 One of the two roof-windows that add light and ventilation. ← One of the two roof-windows that add light and ventilation.